We’re probably biased, but our Chef Louis (from the Little Mermaid) running costume is perfect for any of the runDisney races – including all of the races during the Wine Dine Half Marathon weekend. 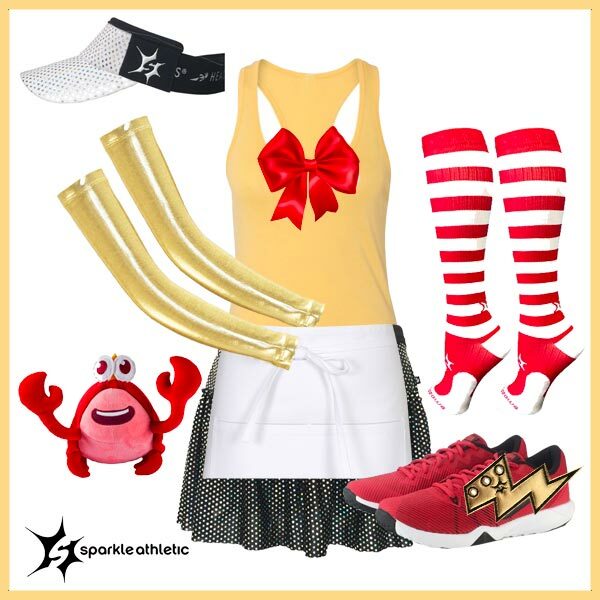 Get NEARLY everything you need for the Chef Louis Running Costume here. Have fun creating your own costumes for running! Consider talking a friend into dressing up as Sebastion the Crab, or Ariel the Little Mermaid. For even more easy running costumes, check out our entire running costume guide.